Welcome to Episode 11 of the Pure Green Podcast. 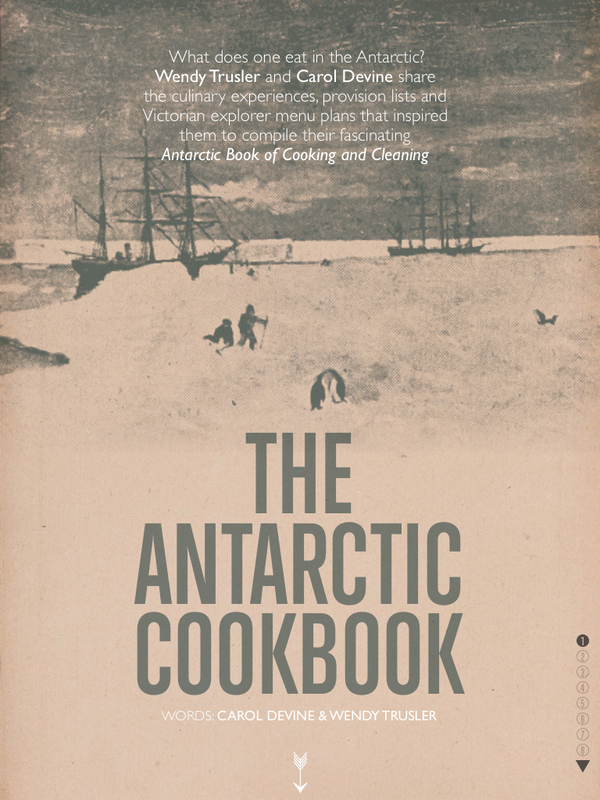 This week Celine talks to the fascinating Carol Devine, co-author of “The Antarctic Book of Cooking and Cleaning”, researcher, humanitarian, and activist who as she puts it, “[loves] to explore inner and outer worlds”. Carol’s work carries a positive message with it that underscores everything she does and her passion for the well-being of both wild and human landscapes is absolutely contagious. In this episode, Celine speaks with Carol about her love for the continent of Antarctica, why environmentalism is so important to her and how to spread the awareness in a hopeful way. How she is passing this legacy of caring for our planet on to the next generation and why realizing the inherent connection between us and our world is a keystone of preservation. 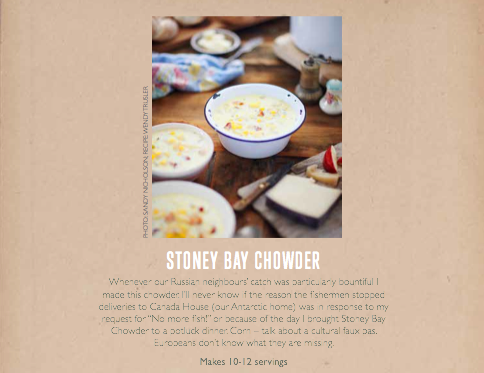 Thank you Celine Mackay of Pure Green Magazine for your wonderful interest in and support of our book even before it was done. It feels your curiosity and encouragement of ideas at creative stage helps them grow and become real before our eyes, through your eyes. If you liked it, we were lucky and hopeful others keen on mindful living and beautiful objects and landscapes, such as your gorgeous publication also brings to life, would too.